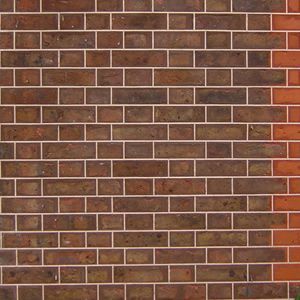 Historic Brick Pointing specialise in all types of pointing on period and listed properties, especially Tuck Pointing whose aim is to create the illusion that everything is perfect by using the craft of Tuck Pointing to give the sharp detail that the bricks themselves lack. 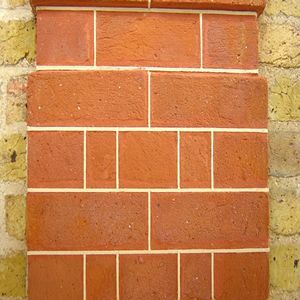 Historic Brick Pointing is committed to providing quality restoration services for historic buildings either in the public sector or those in private ownership whilst giving the best value to all our clients. Our mission is to: Rescue, Restore and Preserve. Practically all the buildings we work on have already given generations of service to their owners and even if things have deteriorated to a very low point, there is no reason why, with the correct treatment they cannot be brought back, to their magnificent best. 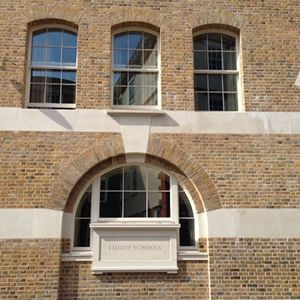 It is vitally important that all restoration be undertaken by skilled craftsmen if you want to get generations more service from period or listed building. Leaving such properties in the hands of jobbing builders is a recipe for disaster. Your building needs to be in safe, caring hands. Preservation is the ultimate aim of our work and of your desire to maintain the quality of your asset. No matter the vagaries of the property market quality period and listed properties always maintain their premium status in the property market and there are always more buyers than sellers.